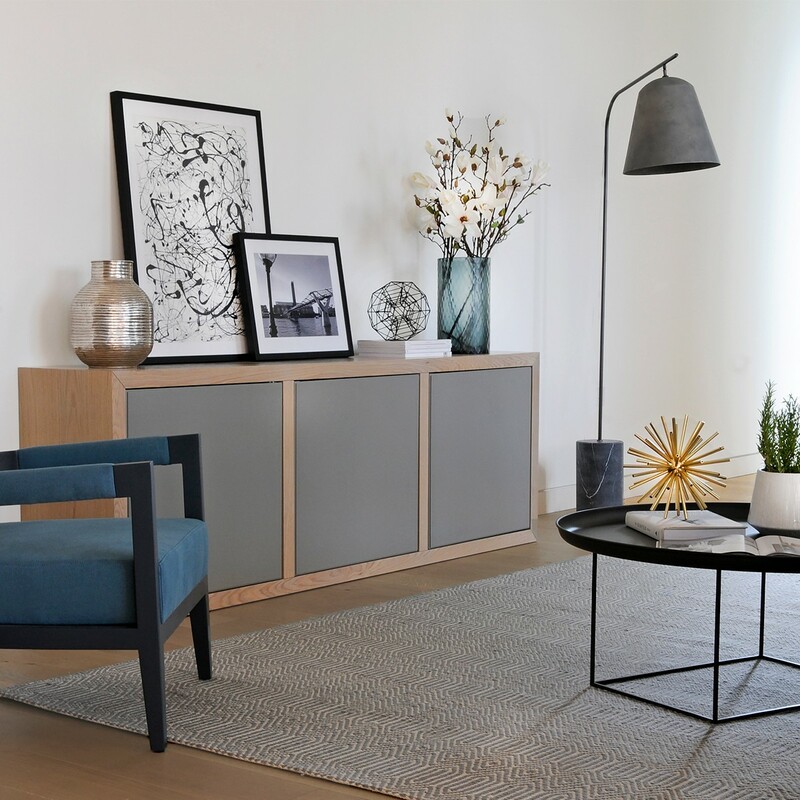 Our design guru tracked down this great contemporary floor lamp to shine a warm glow on our stylish sitting room collection. 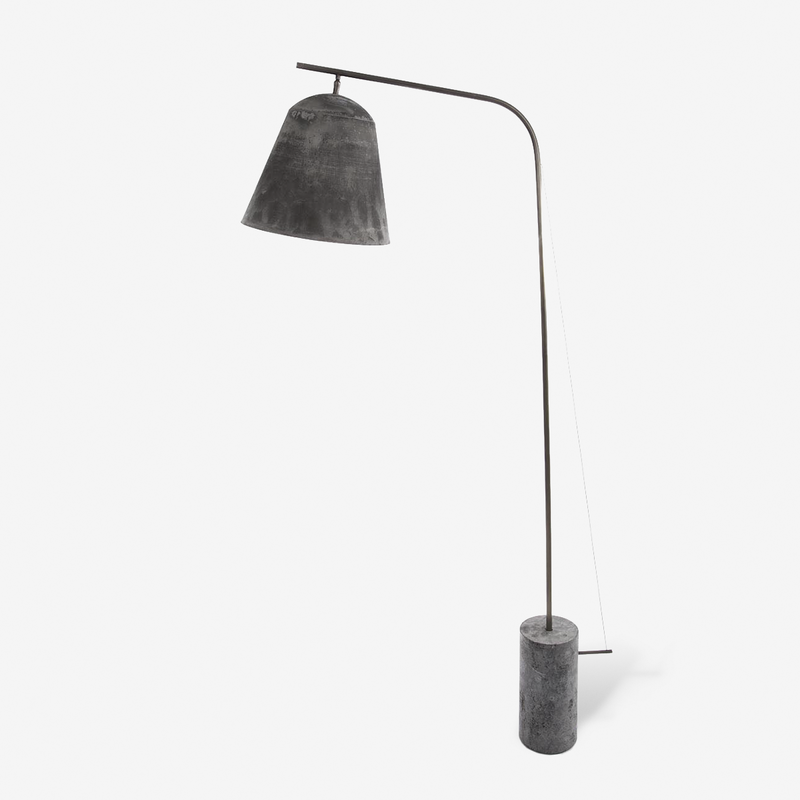 We looked to our friends at Norr 11 and inspired by their Northern European roots, we knew we would find the perfect reading light to finish off this space. 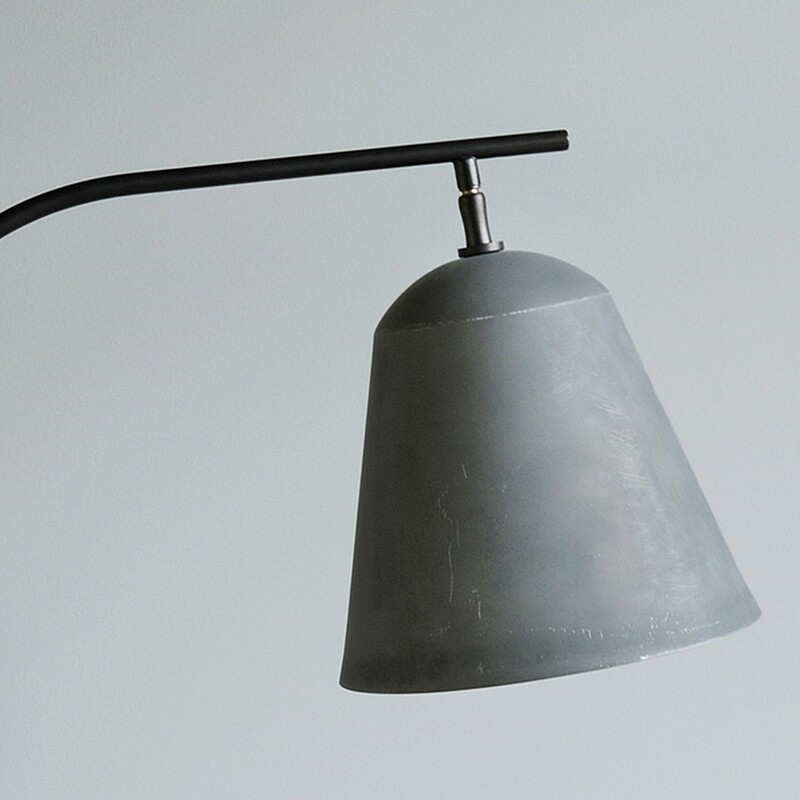 With its cool marble base and metal shade, this on-trend industrial lamp works brilliantly with our softer pieces, giving that eclectic look we are all looking for. 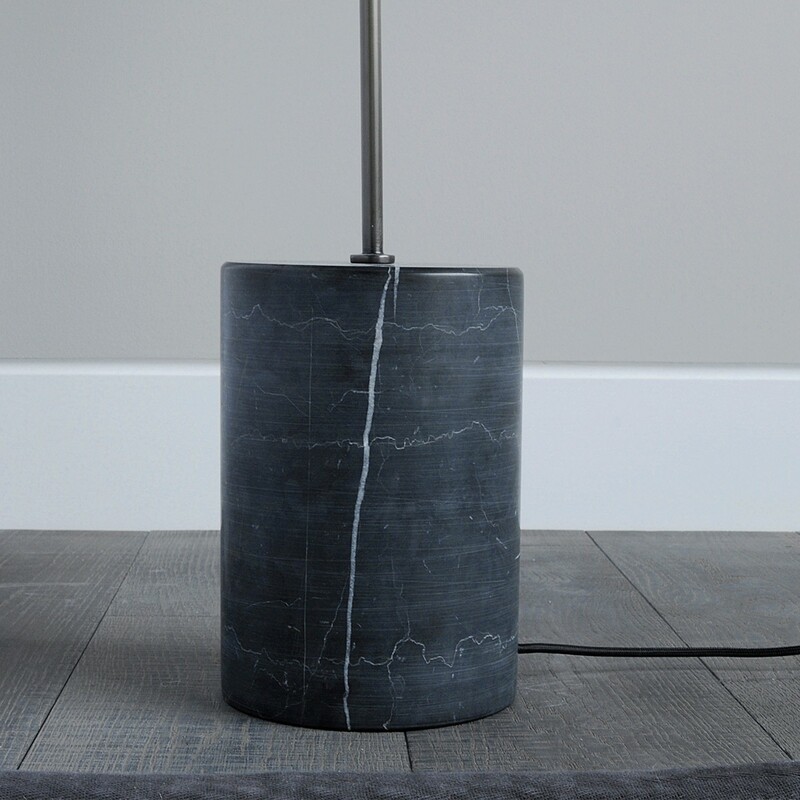 The Line Two is handmade with a genuine marble base, giving the lamp a solid foundation. Inline foot operated switch with a UK plug.